We are pleased to offer a space for students to showcase and receive feedback on their projects. Have your work and portfolio judged by a panel of industry experts. Need to work on fixing your portfolio for hiring or for college applications? This is for that. Brought to the convention with the help of Black Shell Media, this is a $500 pitch contest where the winner receives $500 and a chance to talk their concept with publisher Black Shell Media. 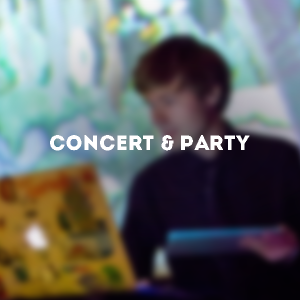 On Friday night we're hosting a party and concert featuring the talents of game musician C418. This year we are offering a special admission ticket where interested developers can be officially Unity certified at a discounted price. Don't cart your booth to Vector! We have free demo stations for all attendees to use. 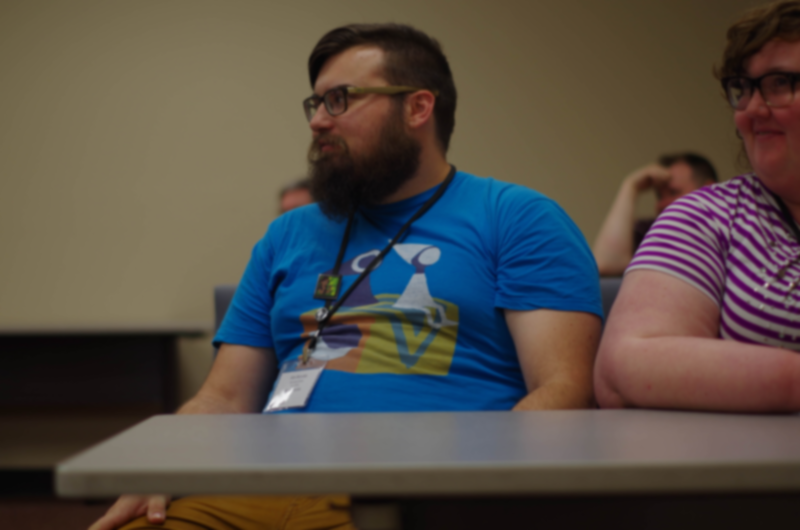 Vector is focused on game development and networking with other game developers in the Bluegrass. To this end, we’re excited to have an array of activities that help promote those goals. Seriously, we’ve got some fun stuff to do. 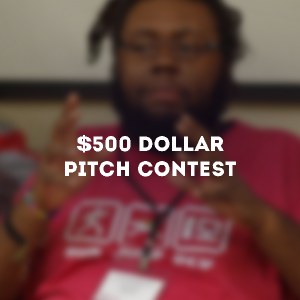 This year we’re pleased to announce the $500 Pitch Contest, brought to you by Black Shell Media. This pitch contest will be 3-4PM on Friday, April 21st and is open to all Vector conference attendees. All you have to do is make your pitch and be heard by our panel of expert judges. Winners will receive $500 as well as be given the opportunity to pitch their game to Black Shell Media. This is a great opportunity for young amateurs and professional game developers alike. We are using a form to help determine interest. 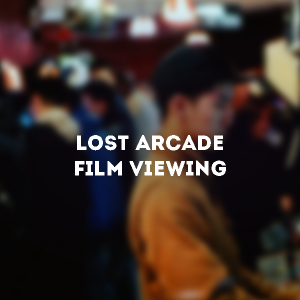 If we get too many applicants, we will be using the form to pre-screen pitch contestants, so please keep your answers serious. $500 Pitch Contest participants must have a Vector conference ticket. This is a link to the form. 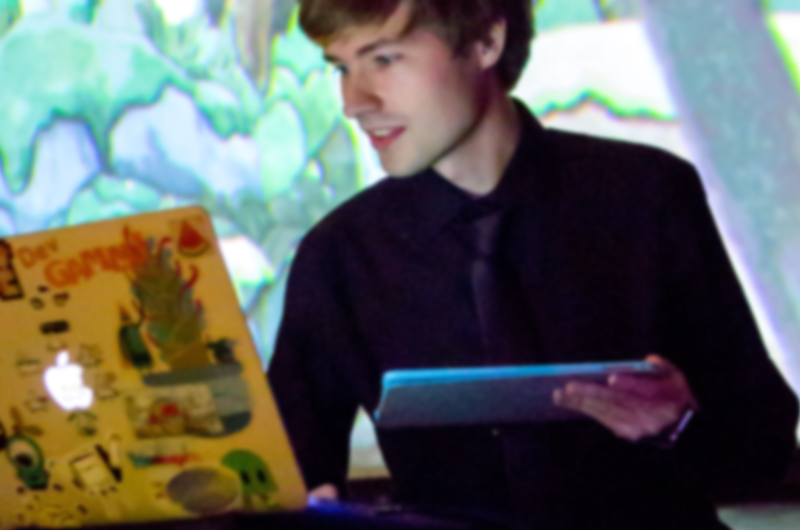 This year we are going to have a Friday night concert, featuring the musical talents of professional games musician Daniel “C418” Rosenfeld. Daniel is perhaps best known for his talents on the hit multi-platform game Minecraft. In addition, we will also feature the performing talents of Matt “2 Mello” Hopkins, who has worked on indie titles ROM 2064 and Cerebrawl. This party and concert will be included in the ticket price of pass holders for Vector, and will take place starting at 7PM on Friday, April 20th. 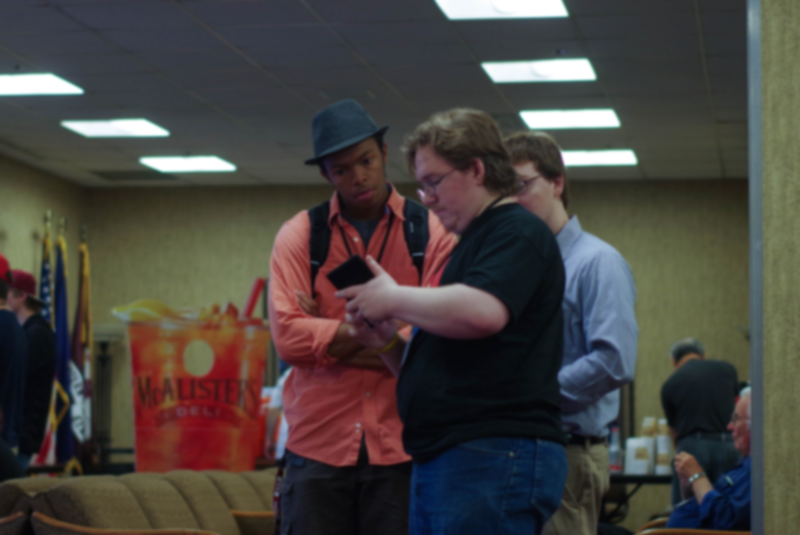 Have you ever been at an event and been stuck on the expo floor when a great talk happened, or too exhausted showing off a game to actually want to network? With Vector we wanted to avoid those situations, so Vector is a no-expo-hall convention. 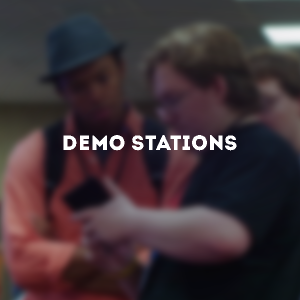 But we also know that you want to show off your projects to other developers, so we’ve decided to create a demonstration area. This will be a free demonstration area with televisions, Xbox 360 wired controllers and connectors so you can show off your game. This space is free for all Vector attendees, and it’s our hope that it will give developers flexibility and make it a bit easier for traveling developers to not have to haul a TV to Richmond. 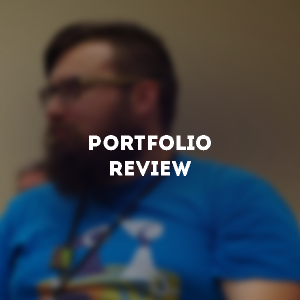 At Vector 2017, we are pleased to announce Portfolio Review on Friday April 21, 2017. This portfolio review will take place in two parts. 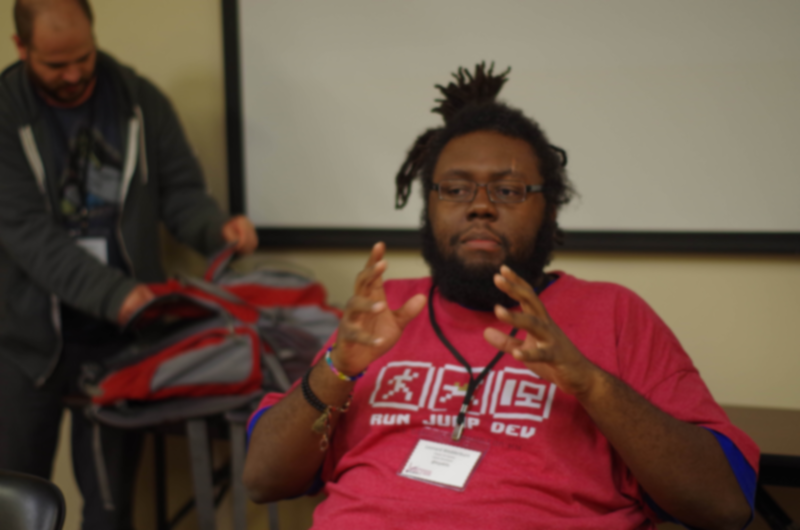 The first will have a panel of industry experts discussing what it takes to make a good games portfolio for submission to both apply for jobs and colleges. The second section will be short, one on one portfolio review between conference attendee and our panel of industry experts. This portfolio review will take place at 1PM on Friday, April 21st. You must be a conference pass holder (either 2-Day or Friday) in order to take part in the portfolio review. If you are a student (or have graduated in the last 6 months) you are invited to participate in the Student Showcase. The showcase is an exhibition of student work. These admissions will be viewed and discussed with a group of local developers and our guest speakers. This year, the Student Showcase will run for two days. 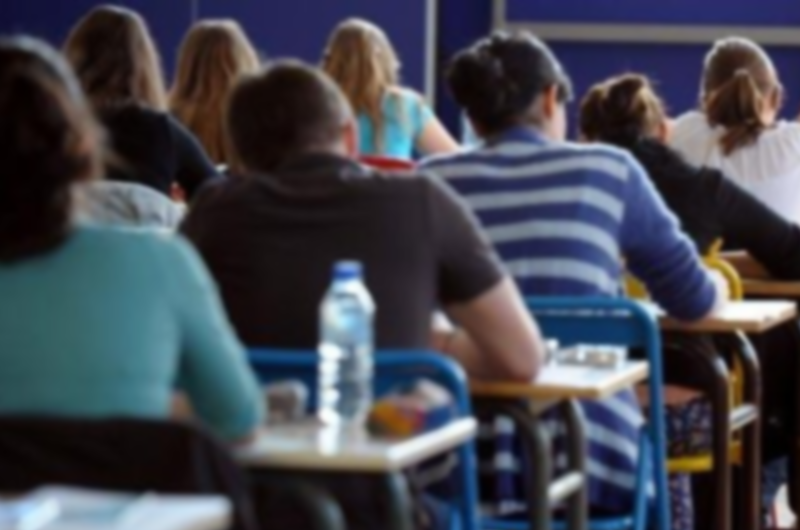 Students can demonstrate for either one or two days, depending on their own availability. 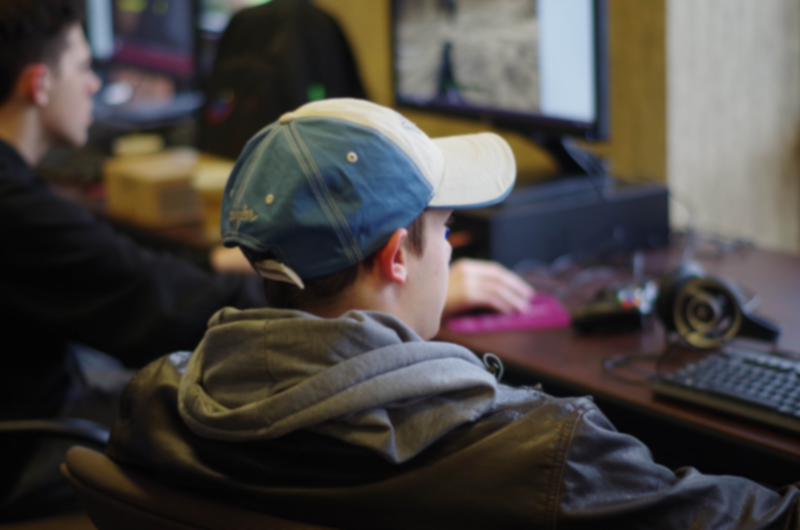 The EKU Gaming Institute is providing computers for Student Showcase members to present their projects. Any further tech that students need they will need to bring. 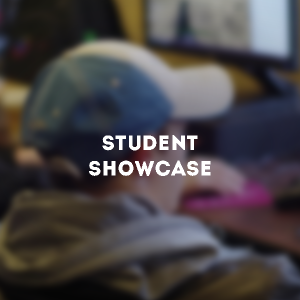 Students interested in participating should fill out this Student Showcase submission form, which has more information on specific size requirements and more. Vector is pleased to announce that this year we will be hosting a site for the Unity Certified Developer Exam. The exam, designed and implemented by Unity, tests a developers knowledge on the game programming engine through a series of 100 questions. We will be offering the exam at a discount, at $200 including the price of admission to 2-Days of Vector. You will need to buy your tickets in advance from the Eventbrite for the event. 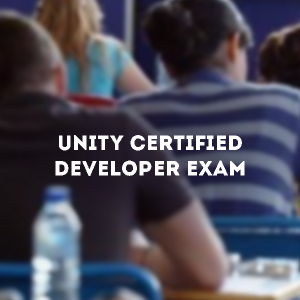 Further information about the Unity Certified Developer Exam can be found here.